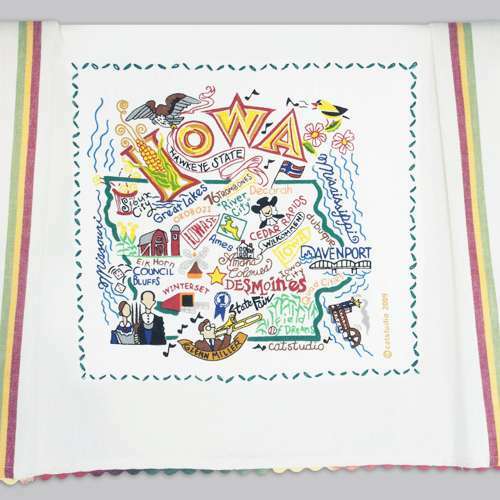 Printed in Des Moines, Iowa (lower right corner of photo). 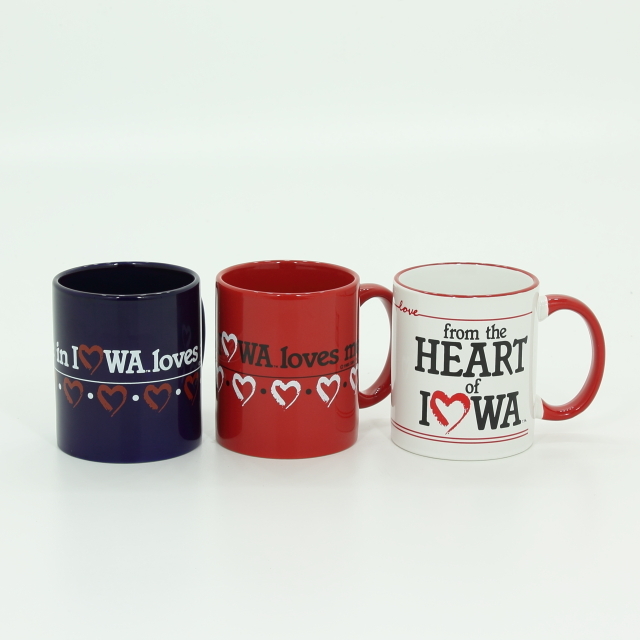 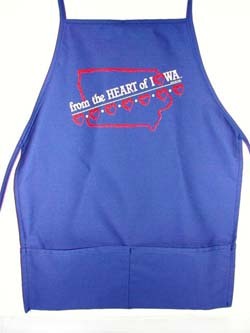 Our own original design – From the Heart of Iowa Mug or Someone in Iowa Loves You Mug! 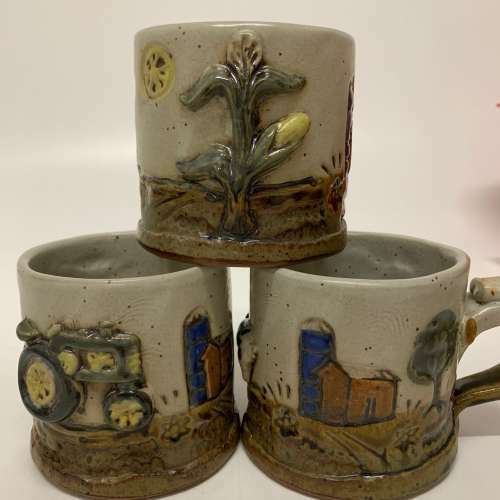 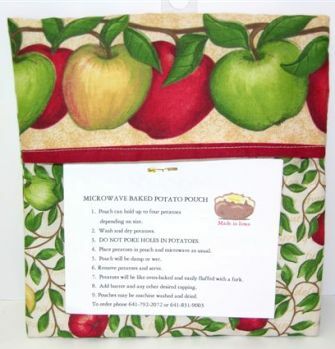 Great gifts or to keep for yourself.